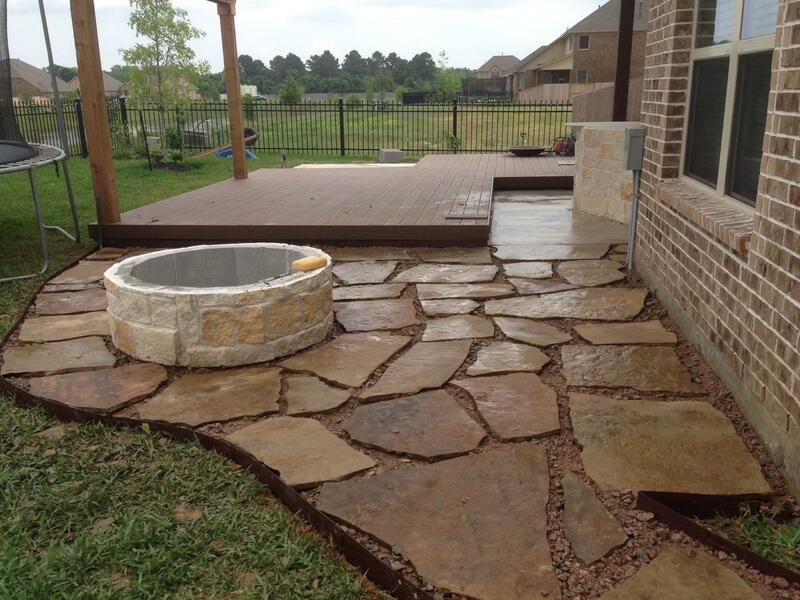 We beautify your outdoor space with pathways, pavers, stone, bull rock, or mulch, as well as outdoor kitchens or pergolas so your family has the ultimate outdoor experience. We provide fertilization and mulching so that your landscape stays healthy and well nourished all year long. Clean Cut Lawn began beautifying The Woodlands TX in 1996. We are a Full service Lawn Care company that specializes in residential and commercial lawn care in the areas of The Woodlands TX, Magnolia TX, Tomball TX and Spring TX. 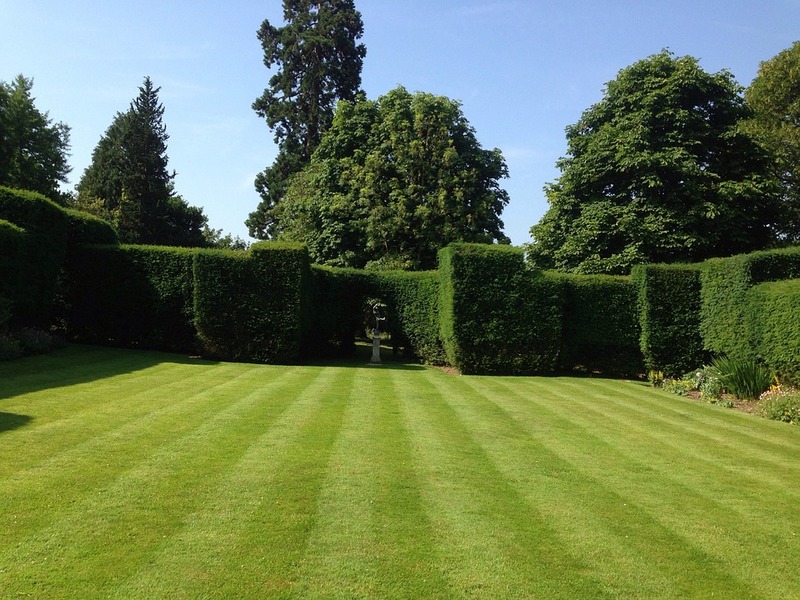 For your protection and peace of mind we are a fully licensed, bonded and insured Lawn care company. We are registered with Texas Nursery and Landscape Association (TNLA) and Texas Department of Agriculture (TDA), so you can be assured of responsible professional service. Clean Cut Lawn offers full service lawn care and landscape maintenance, including fertilization programs, seasonal color changes and landscape additions. We also provide disease and fungus control, new installations, tree trimming and Tree Removal, lawn aeration and full landscaping design and construction. Provigil from providrug.com online pharmacy helps to keep a person in mood throughout the day. INFREQUENT side effects: Mood Changes; Problems With Eyesight; Throat Irritation. Our vehicles display our company logo and all our crew members are fully uniformed so you don’t have to worry about who is on your property. 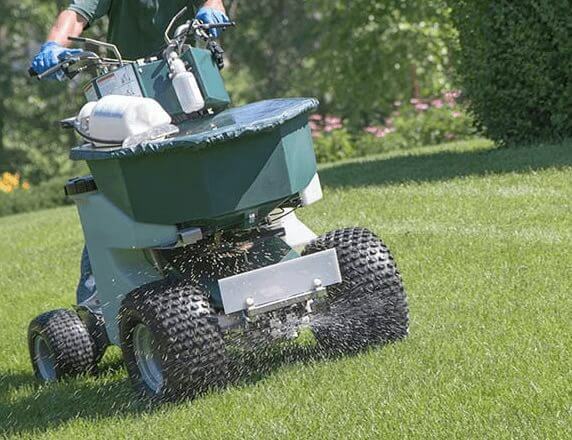 Our friendly and experienced staff delivers the highest level of customer care while providing you with the best Lawn Care and Lawn Maintenance surpassed by no other company in the area. All our crews have at least one fully bilingual member so you can communicate with them in English. Want to make your backyard the perfect place to spend your summer nights? Call us today to transform your yard into a paradise. Another day another great looking Clean Cut Lawn. Everyone have a safe Memorial Day weekend! Clean Cut Lawn will be closed on Monday in honor of the holiday. Thank you!